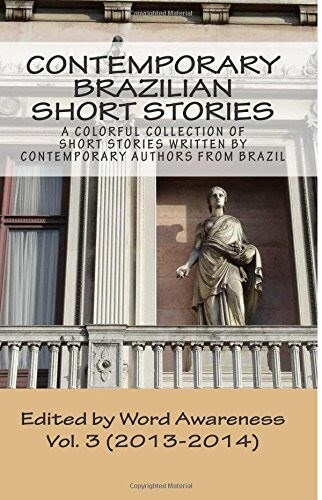 Welcome to Contemporary Brazilian Short Stories (CBSS), a website dedicated to publishing short stories written by contemporary Brazilian authors. Our mission is to translate these tales into English and share different perspectives from Brazil with the world. Here you will find a new story every 15 days. We will be touching a variety of subjects, including personal and professional life, love, loneliness, comedy, crime, environment, and random observations of daily routines. "One night he told me to quit school. He said not to tell anyone what we were doing." for a list of published stories. information on the people behind this site. without the express authorization of both the author and this site.